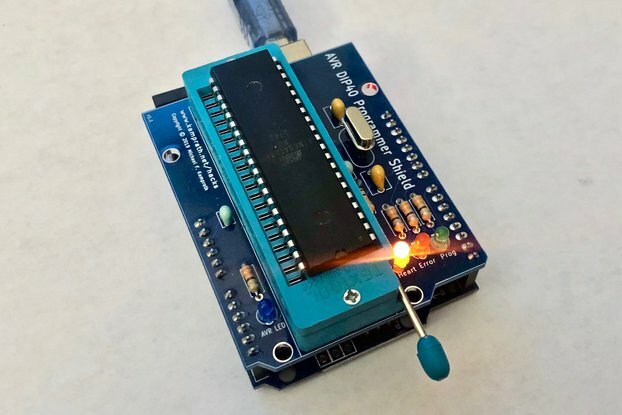 This card allows your RC2014 computer to use the SN76489 chip to produce retro-style sound. 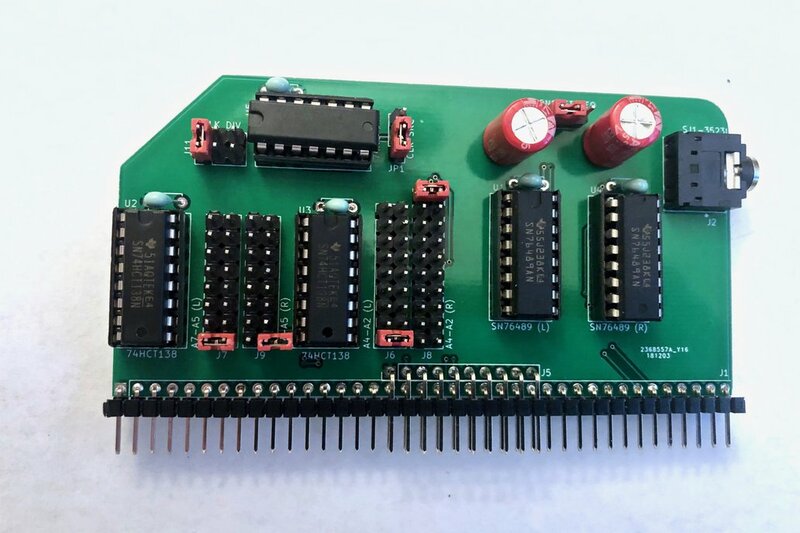 This is a SN76489-based sound card for the RC2014. It is a very simple chip, only capable of producing square waves and a noise channel, without any envelope control or filters. 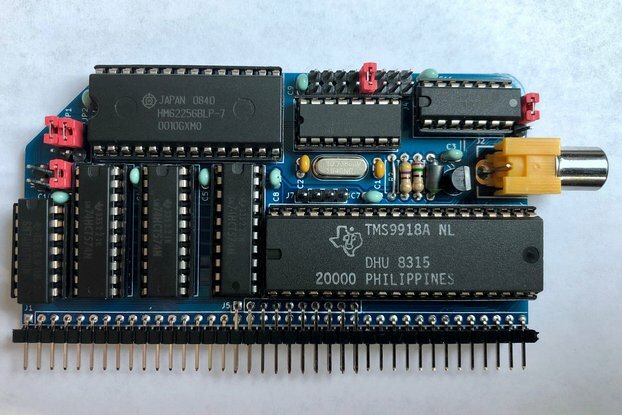 This chip was used in the TI-99/4A, ColecoVision, Sega SG-1000, Sega Master System, and Sega Genesis, IBM PCjr and Tandy-compatibles, BBC Micro, as well as many arcade games. 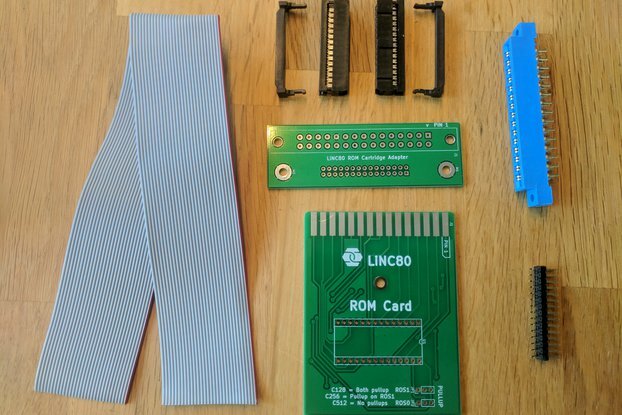 I put together this kit based on J.B. Langston's design (and with his blessing) because I wanted to make this card more accessible to those not willing or able to source the parts themselves. Get that true retro-vibe by using authentic retro sound generators in your RC2014. This kit includes everything you need to contract the stereo sound version of the board.